With more and more people in the tech industry contracting and freelancing what is the best way to do this? 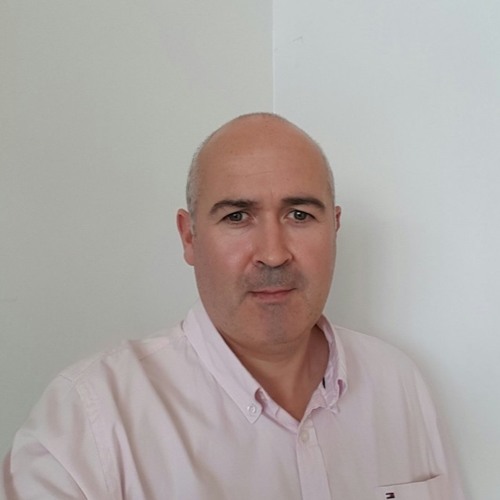 Kevin Deasy the founder of Accounting Pro talks to Ronan about this, giving some great tips for people contracting or setting up a startup company and he also explains what Accounting Pro does. Kevin has another company http://www.playbackservices.com and he tells Ronan what it does and how it can cut down on collusion and fraud. Kevin also has a great offer for Irish Tech News readers if you quote Tec Dr you will get 20% off your first month if you sign up to use Accounting Pro.